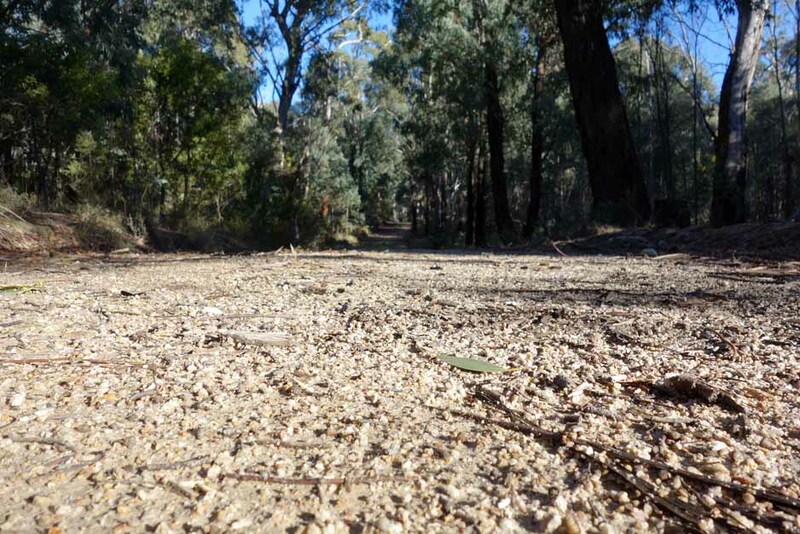 I’m usually not a big fan of walking on fire trails preferring the narrower tracks through the bush however one big advantage is ease of access and the fact that you really have to try very hard to lose you way. 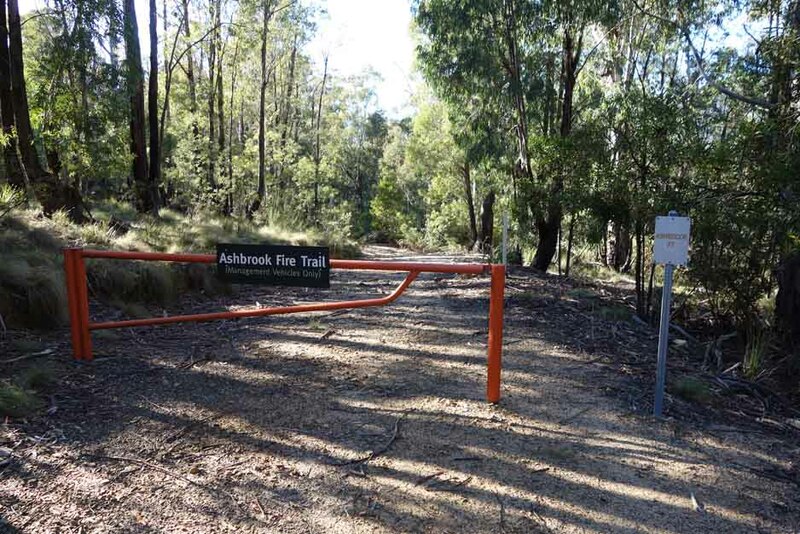 The Ashbrook Fire Trail Walk is never going to make my list of Australia’s best walks but it provides variation to the typical bush trail and the wide fire trail allows you to ‘see the woods for the trees’. 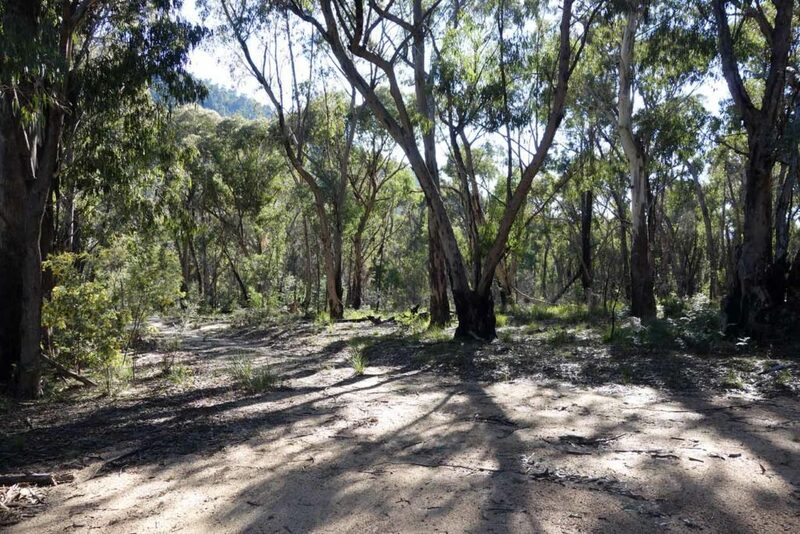 This trail is framed by large trees (mainly Eucalyptus) for almost its entire length and as such you are walking through dappled shade for much of the trail. 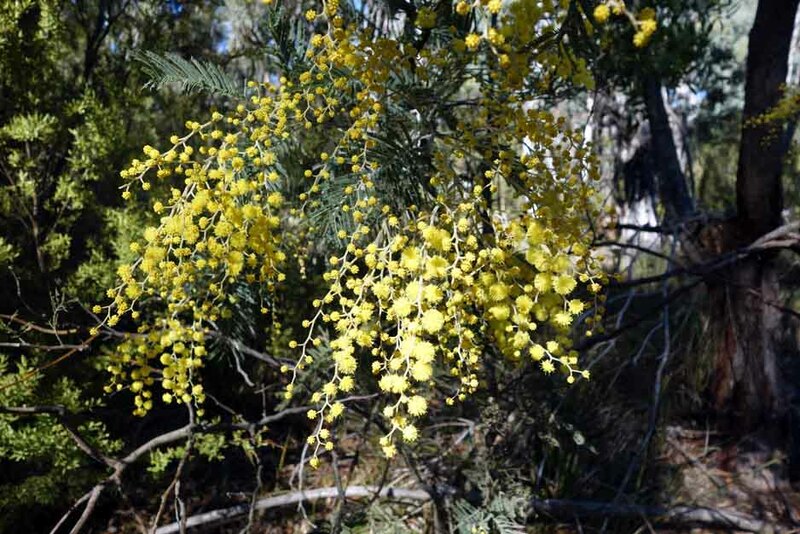 This makes for a cool to cold walk in wintertime so come prepared, however in mid summer the landscape will provide protection from the oppressive heat and intense sun and is a great choice for that time of the year. 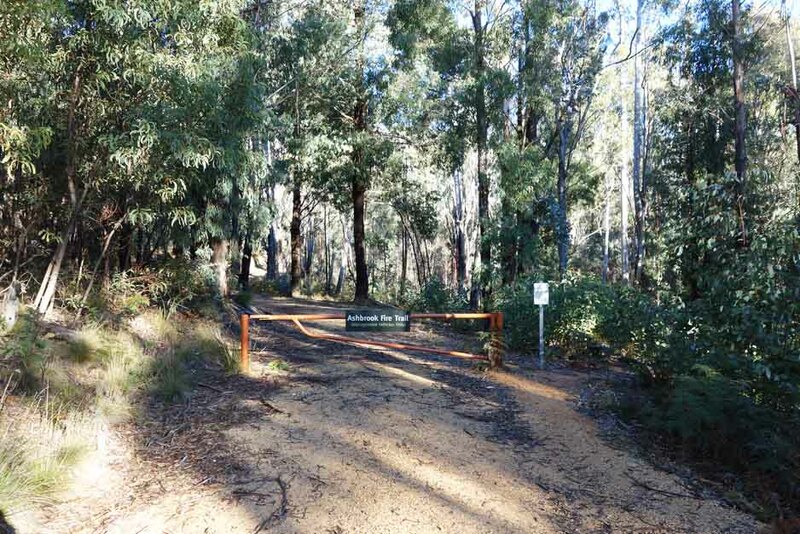 The trail starts about 9 km from the visitor centre at the Hanging Rock car park. 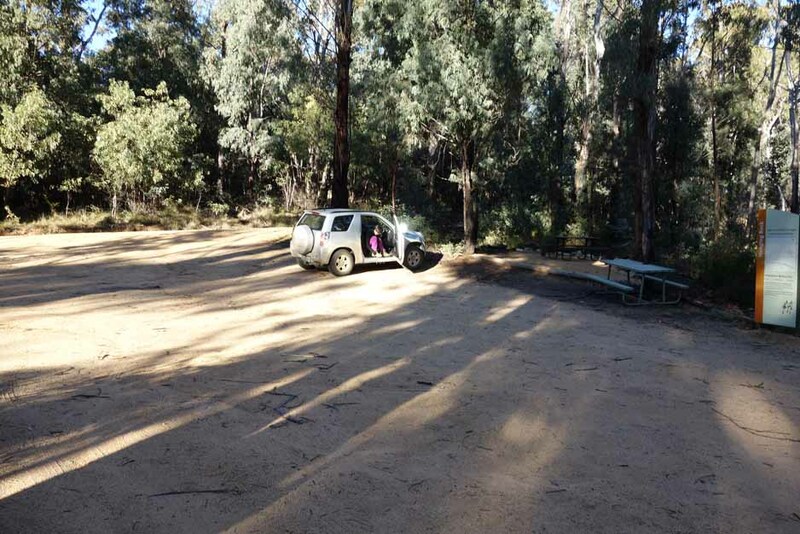 This car park is home to two walks, the Ashbrook Fire Trail Walk as well as the much shorter Hanging Rock walk . The car park has limited facilities but this means you’ll be able to avoid the crowds at the more well known walks. 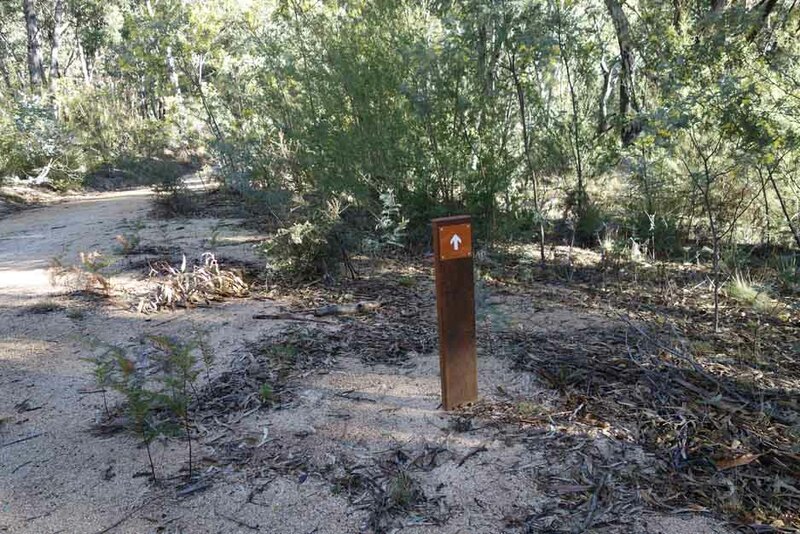 The trail itself is a reasonably well maintained fire trail and apart from a couple of creek crossings you have a good trail surface to deal with. 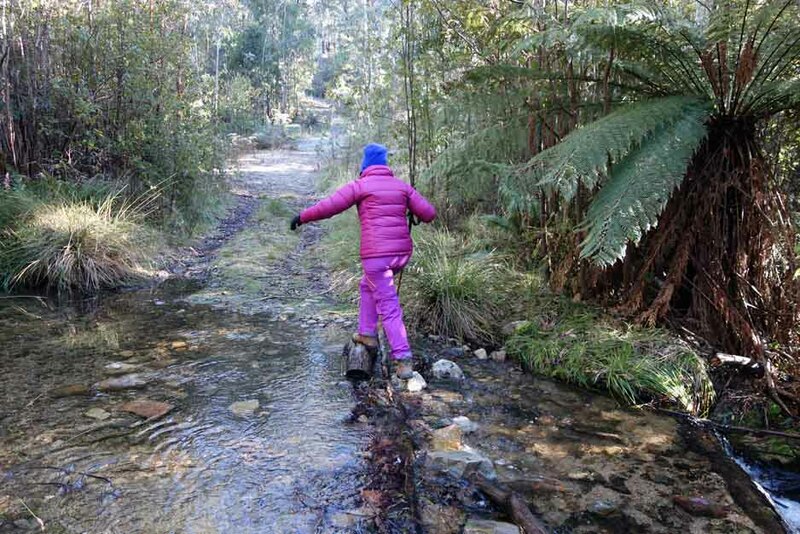 While not physically challenging the trail starts off with a steady but slight incline and once you reach the first creek crossing, you have a steepish ascent. 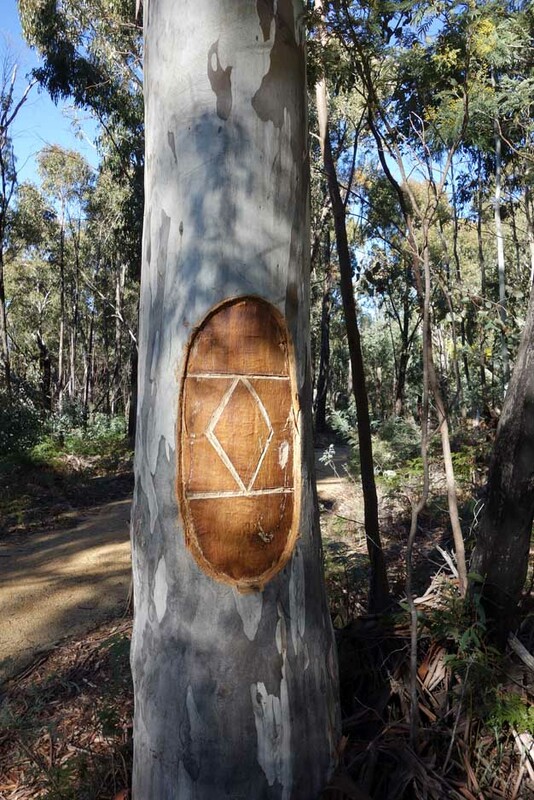 Just past the crest of the first hill are two scar trees that have had shield-shaped cuttings taken from them and you will notice one walking from each direction. This pattern of ups and downs repeats and will keep you interested. The turn around point is when you reach Mountain Creek Road and at this stage you have a view of ‘Camels Hump’ which is one of the longer harder walks which we will review in the coming months. 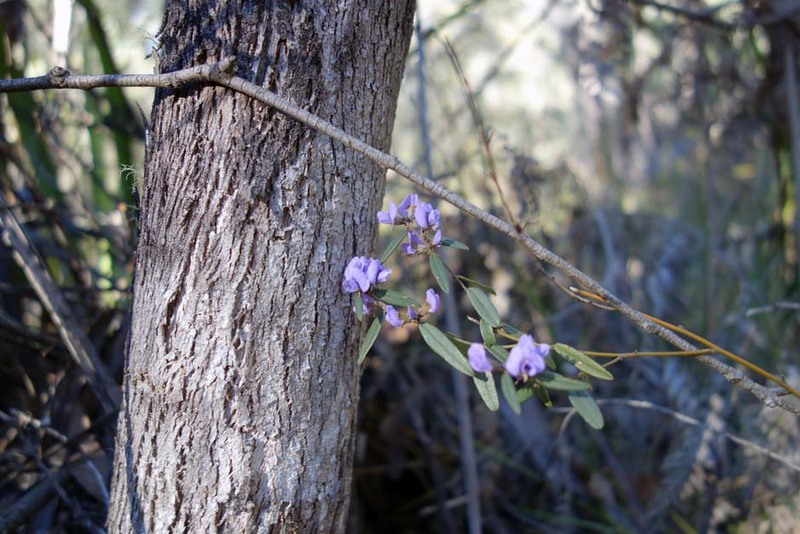 Even in late winter there are native plants flowering so while this trail lacks the spectacular views of the nearby Gibraltar Peak Walk there is still enough to keep your attention. 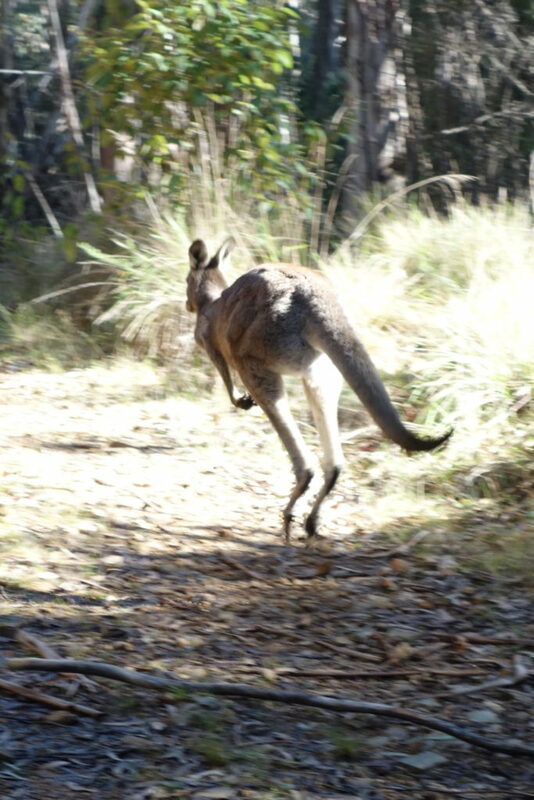 Like most of Tidbinbilla you will usually see kangaroos on the trail and on this walk they are lazy, preferring to hop ahead of you rather than going bush to get away. This walk will take the average person about 90 minutes and is not overly taxing so providing you are comfortable with the distance it shouldn’t present a difficult challenge. 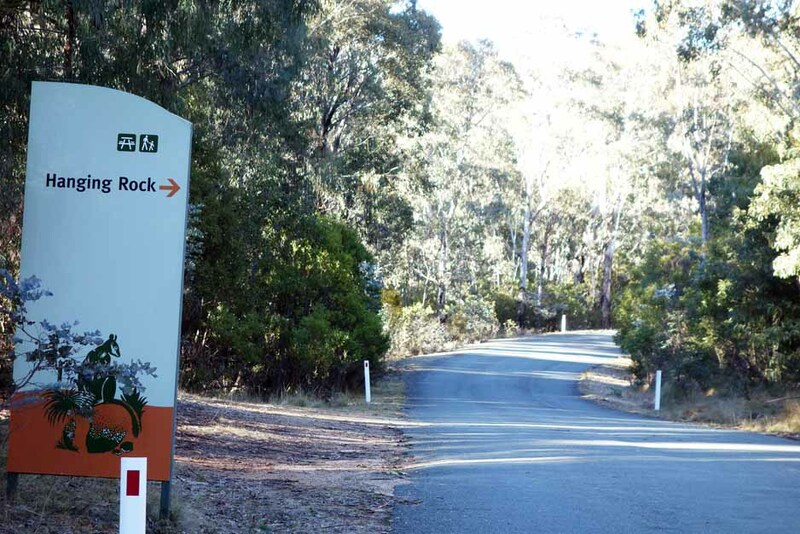 Allow an extra 30 minutes to walk the short Hanging Rock loop that starts at the same carpark. 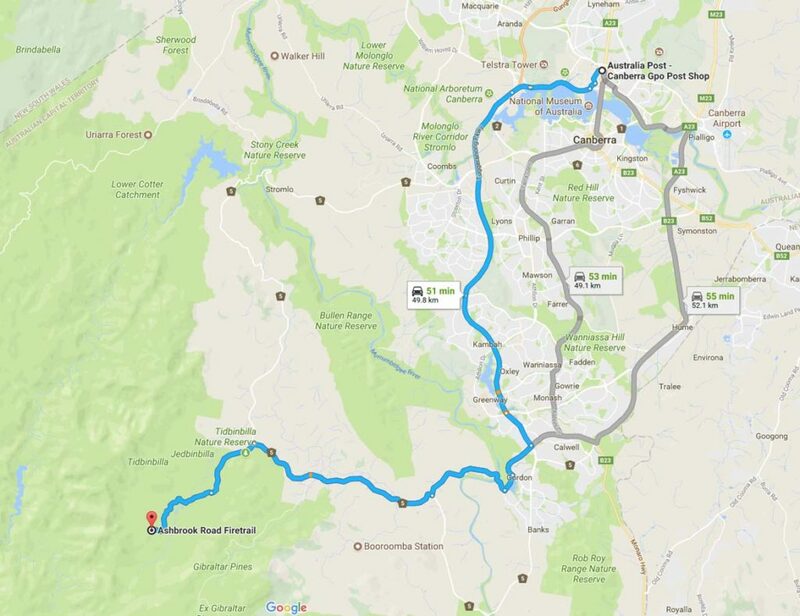 The trip from the centre of Canberra is approximately 51 minutes and 50 km. 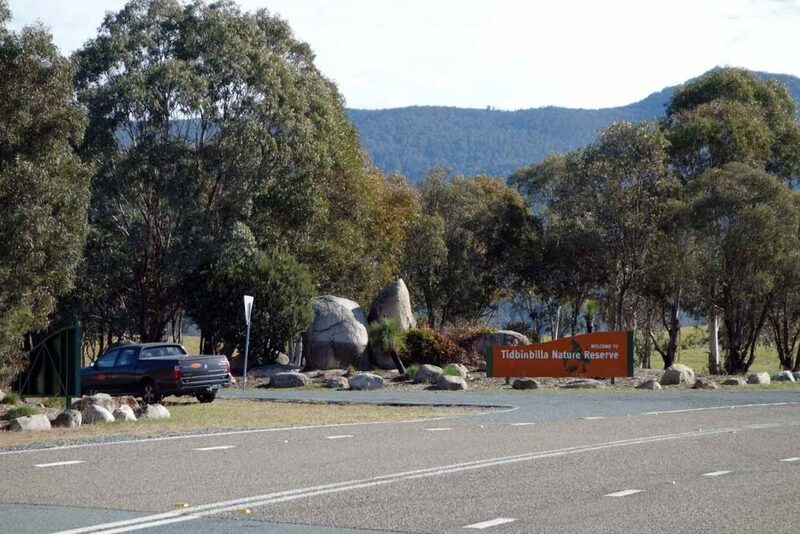 Once you enter the Tidbinbilla Nature Reserve travel to the Hanging Rock car park to start your walk. 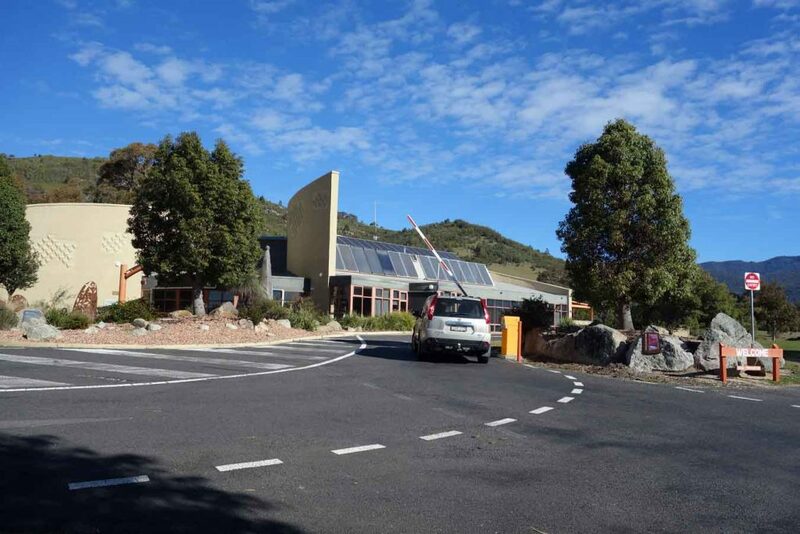 The car park is approximately 9 km from the visitor centre and is on the right hand side of the loop – it is clearly signposted. Don’t worry too much if you go the wrong way as the road loops as you will eventually come to this trailhead which ever way you go. 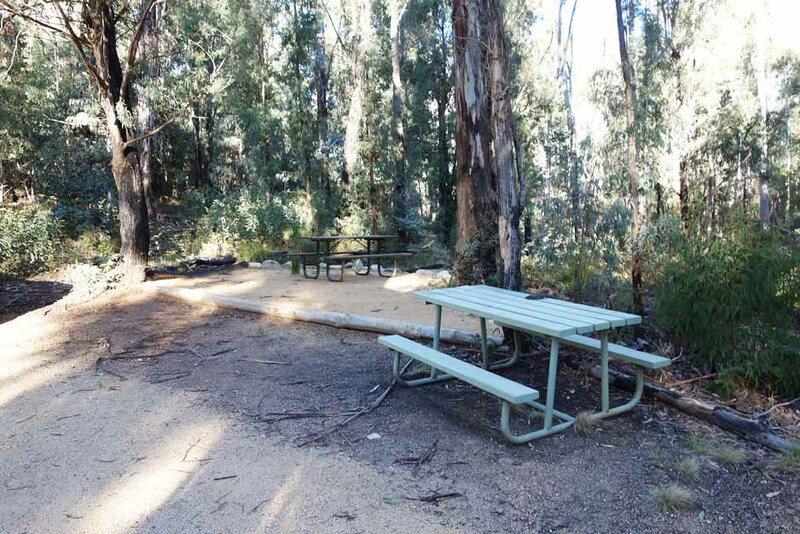 The Tidbinbilla Nature Reserve contains a series of walks that are closer to Canberra than those at the nearby Namadgi National Park. 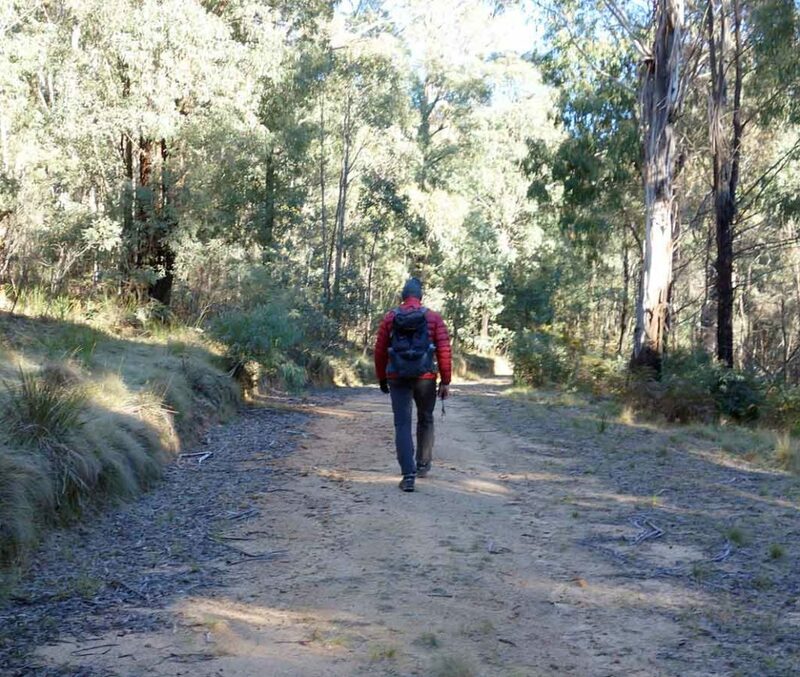 Many of the Namadgi walks, particularly those that go into the Bimberi Wilderness Zone, are more remote requiring a higher level of skill but with it a higher degree of seclusion whereas the Tibinbilla walks are easier to access but you are unlikely to be alone on the trail. If you have an annual pass you can enter the park via the boom gate by scanning your pass from as early 7:30am and you will need to be out by 6:00pm at the latest (8:00pm in summer). If you are buying a single entry into the park you will need to wait until the visitor centre opens at 10:00am (9:00am in the summer).